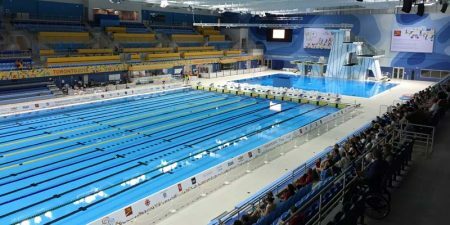 Swimming Canada has announced the Toronto Pan Am Sports Centre (TPASC) as the site of the 2020 Olympic and Paralympic Trials. Competitive swimmers in Calgary might have to modify their practice schedules for the foreseeable future. 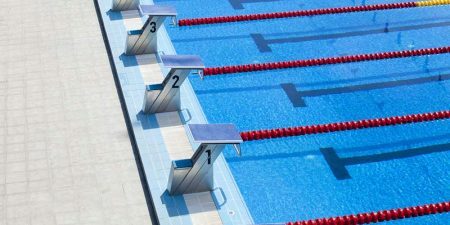 Despite a stalemate between the University of New Brunswick (UNB) and the City of Fredericton on the future of the UNB’s Sir Max Aitken pool, more than 100 area physicians have signed a petition to keep the pool open. The Sir Max Aitken Pool at the University of New Brunswick (UNB) will not remain open past the original closing date after talks end between the university and the City of Fredericton. 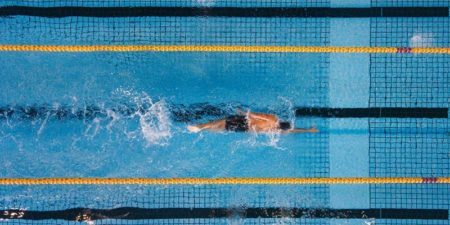 The future of competitive swimming in Fredericton is uncertain as the lone competition pool in the capital city of New Brunswick is scheduled to close in 2018. The state-of-the-art University of British Columbia (UBC) Aquatic Centre, which opened earlier this year, is a modern competitive and recreational aquatic facility that was designed and built by a team of consultants and contractors working with UBC and UBC Properties Trust. 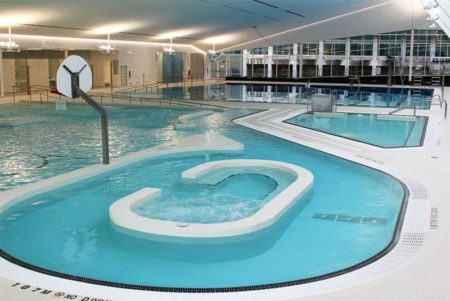 The facility represents a unique hybrid aquatic complex that brings together the programmatic uses of competition, community, and campus life. 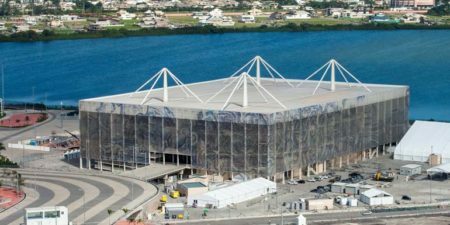 The Olympic Aquatic Centre at Barra Olympic Park near Rio de Janeiro, Brazil, which was designed to be a temporary facility so it could be repurposed to benefit other communities, is now an abandoned stadium. 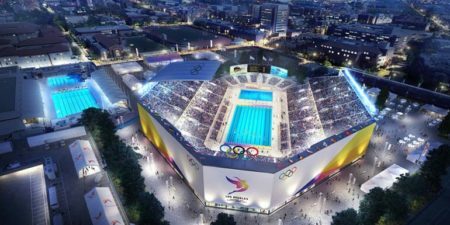 Renderings of a modernized LA Memorial Coliseum and state-of-the-art temporary aquatics facility on USC’s Dedeaux Field were released by the Los Angeles 2024 (LA 2024) bid committee to demonstrate its commitment to delivering world-class sports facilities with minimal cost and construction.